Sometimes, Twitch streamer lucent_beam decides to take on what she calls ‘The Tower Challenge,’ a game where she picks a low-level Destiny player to help out. After some research, the plan unfolds with a message. The player, who had put in over 600 hours into the game, had three characters—none of which had completed a nightfall or a raid at that point. Mostly, he was playing solo, and had only recently gotten a mic to play with others. You see, this player was not like most Destiny fans. 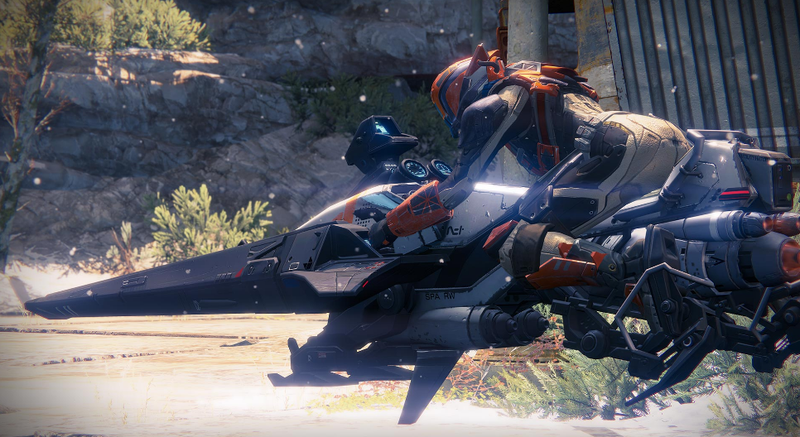 He didn’t go online to learn the ins-and-outs of how Destiny worked, as lucent_beam tells it. He was a retired man, who preferred using auto rifles because they were the most accurate to play with hand tremors. He was the sort of player who solved Destiny’s big Sleeper Simulant riddle by “working on it a couple of hours a day for a few days, just randomly entering the code via process of elimination until it worked.” Not a usual fan, but definitely a dedicated one.